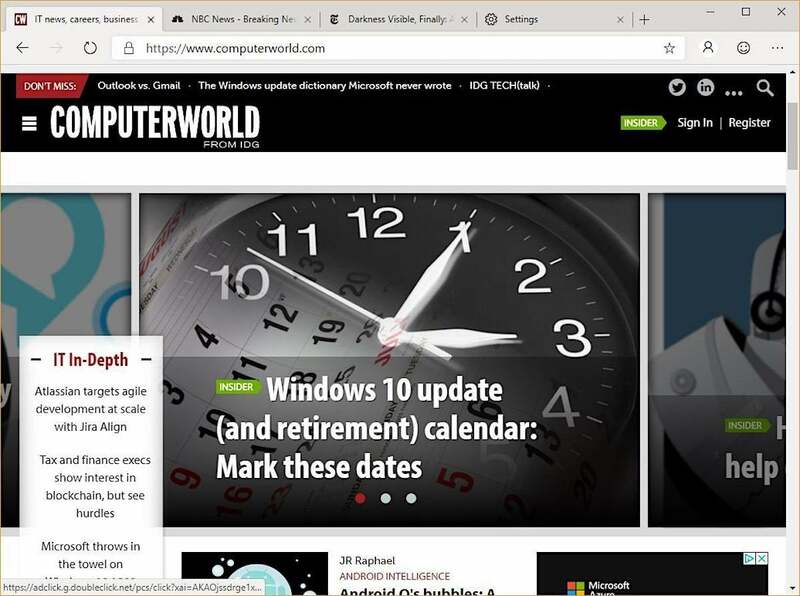 Microsoft this week began a public preview of the "full-Chromium" version of its Edge browser, offering Windows 10 users running the 64-bit edition of the OS two different "builds" of the still-under-construction application. The revamped browser will be available later for 32-bit Windows 10, Windows 7, Windows 8.1 and macOS, although the company did not set arrival dates. "In these first builds we are very much focused on the fundamentals and have not yet included a wide range of feature and language support that will come later," cautioned Joe Belfiore, a company executive, in an April 8 post to a company blog. The reworked browser can be downloaded from Microsoft's Edge Insider website in either "Canary" or "Dev" form. Those are Chromium/Chrome terms that describe two of the four versions - Canary, Dev, Beta and Stable - in the progressively more reliable and polished sequence of development. Edge's Stable build will be what is issued to Windows 10 users not participating in the testing regimen. The most polished preview of 'full-Chromium' Edge is this 'Dev' build, based on Chromium version 74. What version is Microsoft working on? The dev build of Edge identifies itself as 74.1.96.24, indicating that Microsoft has been working with Chromium's version 74. Meanwhile, Google is working with the same Chromium, but is further along in producing a stable version. Currently, Google's version 74 is in beta - it has been since March 21 - and will ship as stable on April 23. That's less than two weeks away. Microsoft won't follow suit. On an informational site on Edge's Insider builds, or "channels," Microsoft said, "[The Beta build] will be here soon, after we've had a chance to learn and improve in our other channels." That could be weeks - certainly not soon enough to match Chrome 74's release - and a Stable version, the grail of Microsoft's work, may not show up until late this year or even next. Microsoft hasn't said anything remotely definitive about a launch date. If Edge does sync with Chrome - and there are good security reasons why it should - Microsoft has six opportunities before year's end to do so, starting with version 74 (April 23) and ending with version 79 (Dec. 10). Potential users will have a much clearer picture of Microsoft's tempo toward a working, Stable version of Edge after the company's engineers issue a beta to complete the three-step pre-release build progression. How will Microsoft get users to run the full-Chromium Edge? 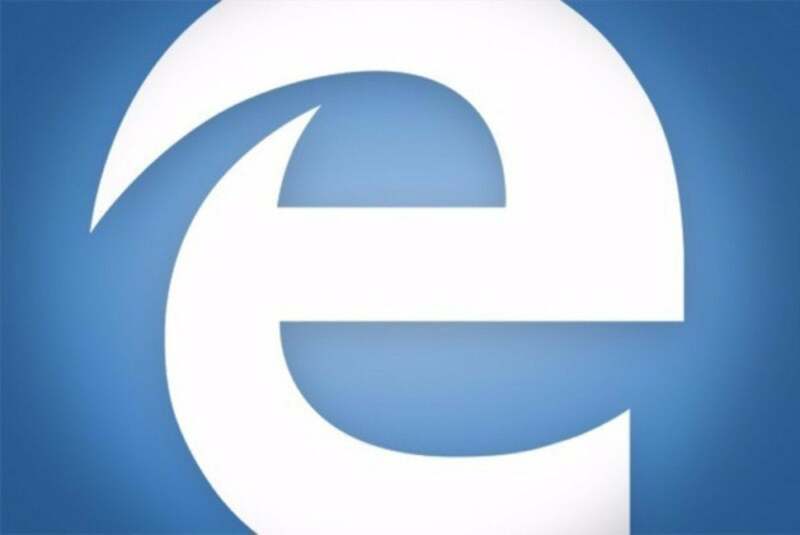 "While we will continue to focus on delivering a world class browsing experience with Microsoft Edge's user experience and connected services, when it comes to improving the web platform, our default position will be to contribute to the Chromium project," wrote Jatinder Mann and John Hazen, a pair of group program managers, in a post to a different April 8 blog. Unspoken thus far - and likely for some time - has been any marketing of full-Chromium Edge. Mann and Hazen did tick off a long list of areas they and their teams are working on, a list that includes accessibility improvements, smoother scrolling and what Microsoft-made services the final browser will call upon. But they made no attempt to explicitly woo users. 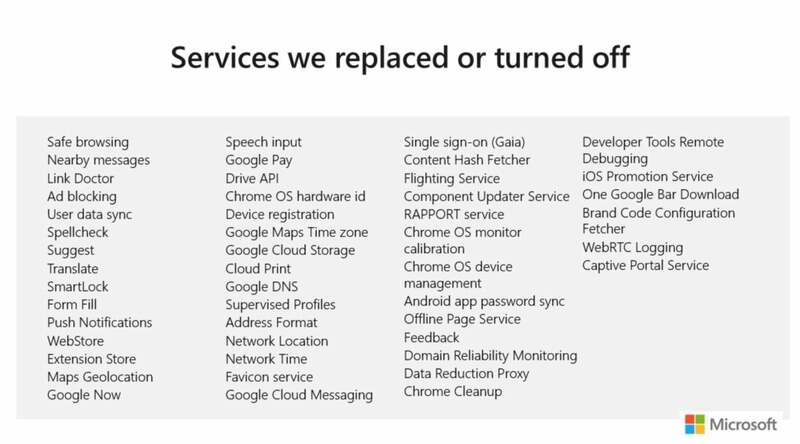 Microsoft removed more than 50 different Google services from Chromium as it built its reborn Edge, either turning them off entirely or replacing them with its own services. Stripping out Google's services might be a way Microsoft could pitch full-Chromium Edge, as there has been resistance in some quarters to links between Chrome and those services. In September, for example, Google came under fire when it linked signing into any Google service with signing into Chrome. Some users didn't want any of their data, such as browsing history, sent to Google's servers. Signing in here and having Chrome automatically log in there was unacceptable, critics said, in part because they believed that once signed into Chrome, data escaped their control and headed toward Mountain View's servers. While Microsoft has not been immune to censure about data collection - Windows 10 has been blasted for its aggressive gathering of diagnostic telemetry - so it's not as if full-Chromium Edge would be faultless. But it might be a tack Microsoft takes - get the benefits of Chrome without its connection to Google - as it tries to increase Edge's share of the browser market.